Awesome West Side Pool Home!!! 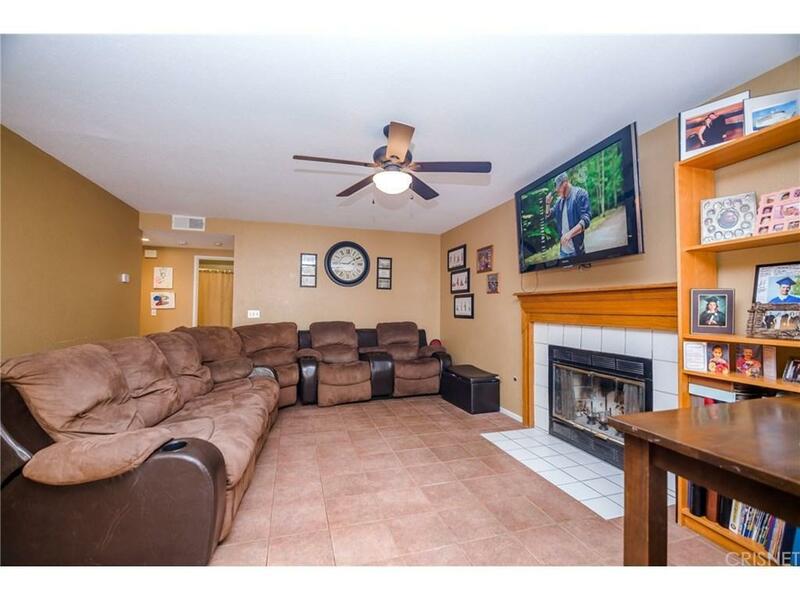 This 5 bedroom, 3 full bath features a downstairs bedroom with a full bath. 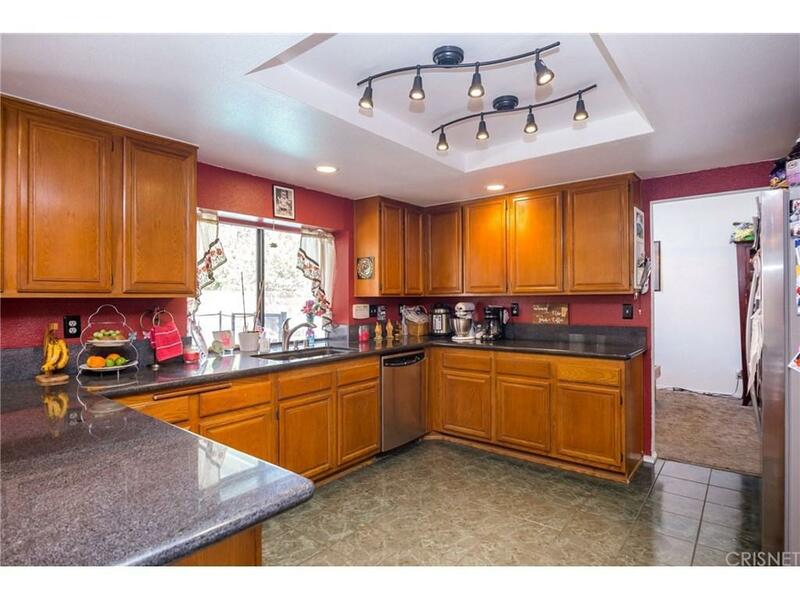 The kitchen w/ granite countertop is open to the formal dining, the fireplaced family room and has a breakfast bar. Formal living room and indoor laundry room complete the downstairs. Large Master Suite and Bath with dual vanities, large soaking tub, separate shower and a large walk in closet. All others rooms are good size. 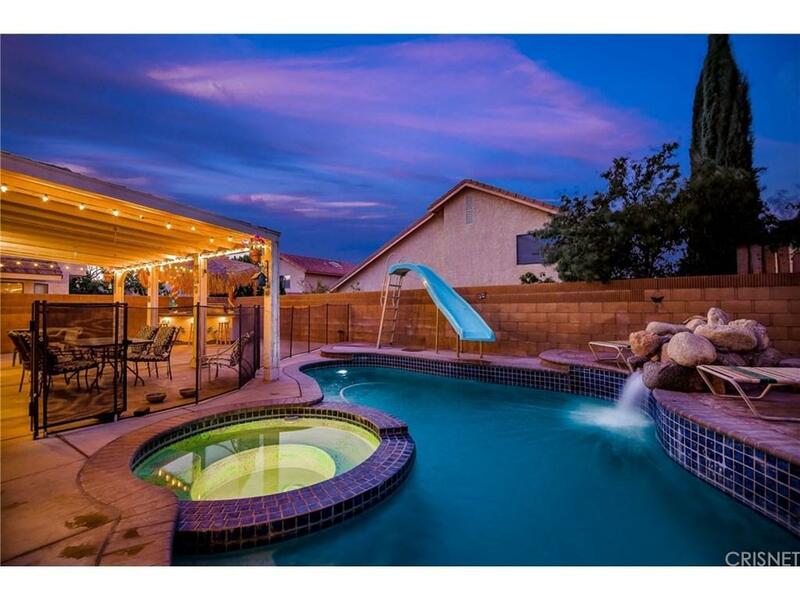 The rear yard has an Inground Pool and elevated Spa, covered patio and built in BBQ Island perfect for Entertaining. 3 car garage and complete block wall fencing. 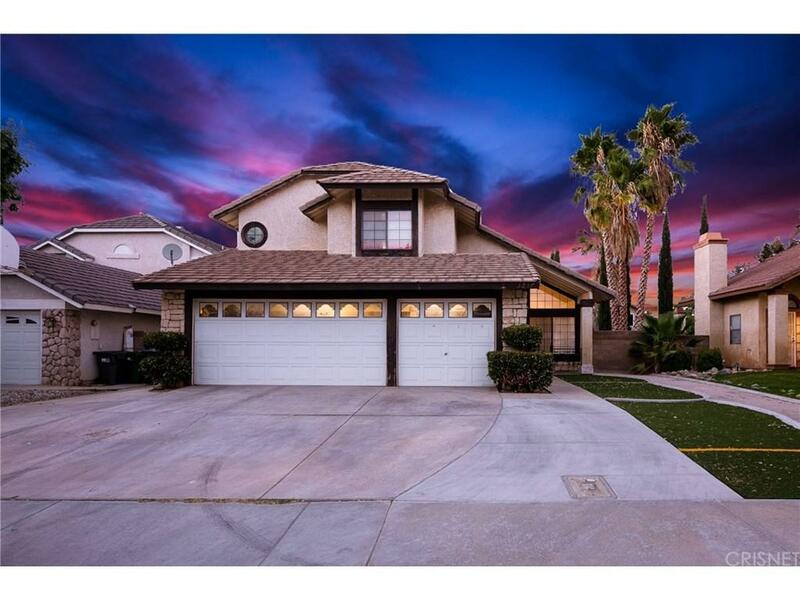 Sold by Nonmember Agentdefault BRE#01448907 of N/A.